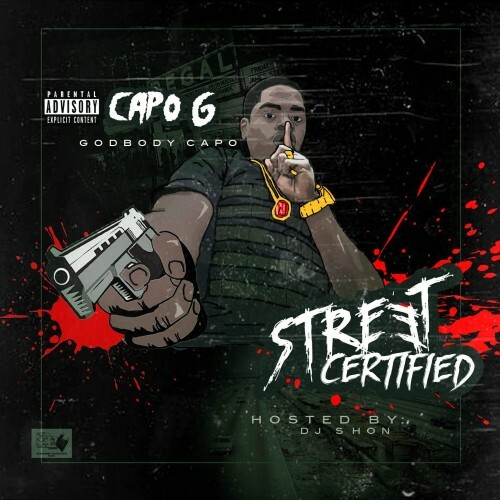 Follow @IndyTapes, @DJShonChicago & @GodBodyCapo! THE STRUGGLE ! Dam so real dawg! The Plug is FIREEEE! Damm!